Red Mastering is a London based music mastering studio. It provides professional low cost mastering services, producing audio masters for CD, vinyl or internet release. 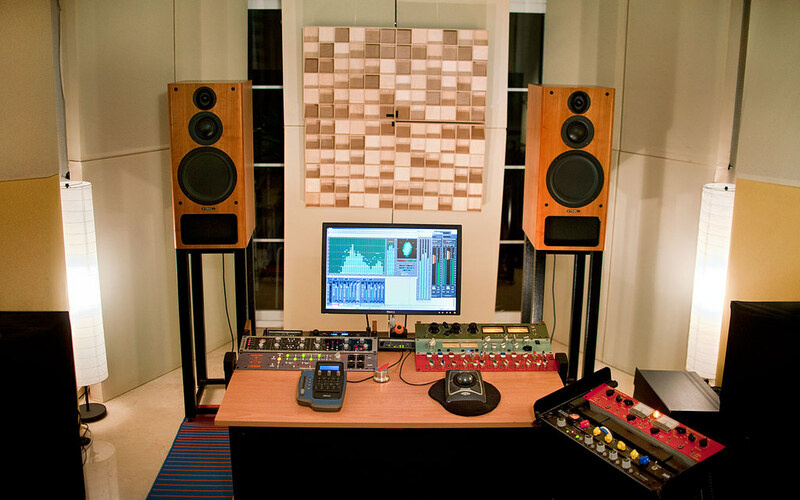 Our Mastering Studio is equipped in an accurate monitoring system, made-to-measure acoustic treatment and is run by a skilled and experienced Mastering Engineer. We use high end analogue and digital equipment to produce great sounding audio masters. Red Mastering Studio from London, UK offers professional mastering services to anyone looking for great quality and exceptional customer service, at an affordable price. I am the owner of online mastering studio based in South London - https://www.onlinemastering.org.uk. I provide services for musicians on budget from around the world. My exceptional customer service and competitive prices are something what musicians and independent labels find very appealing.